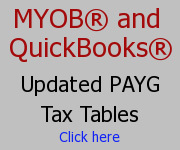 October 20, 2014 March 27, 2015 Account keeping plus (Business accounting softwareLeave a Comment on MYOB – How to catch up super missed on past pays? MYOB – How to catch up super missed on past pays? 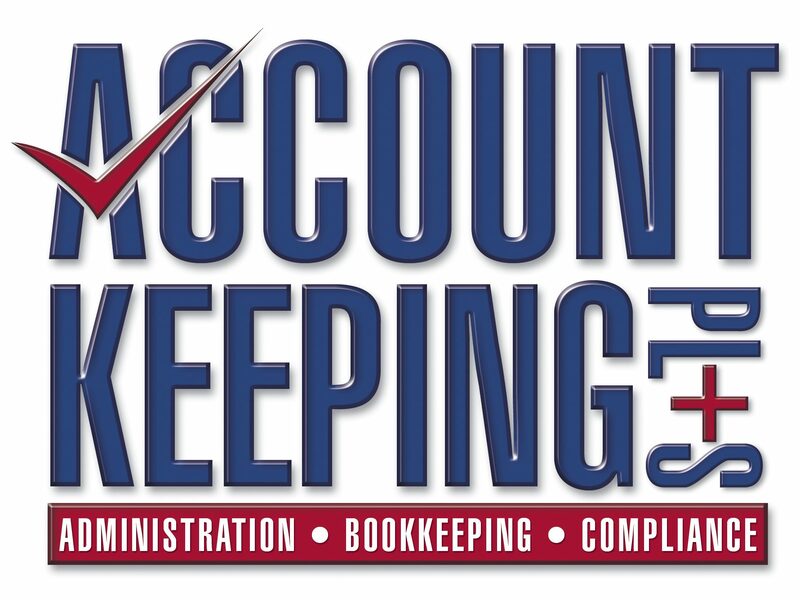 October 13, 2014 Account keeping plus (Business accounting softwareLeave a Comment on Business Tax Tips – “I didn’t know” is not an excuse with ATO – Know your tax liability and the risk of error or face fines! Business Tax Tips – “I didn’t know” is not an excuse with ATO – Know your tax liability and the risk of error or face fines!